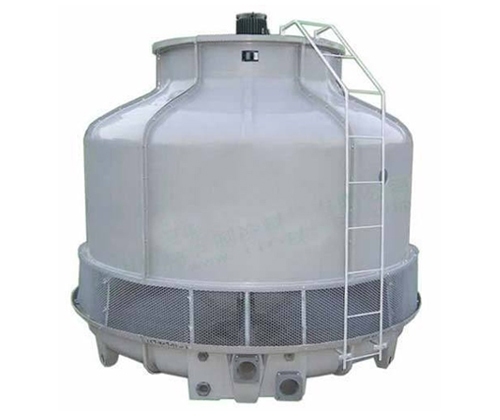 Clean Chem India - Manufacturer of cooling tower, frp spare parts & dm softening plant since 2002 in Kanpur, Uttar Pradesh. Supplier and Manufacturer of aluminum door, aluminum window. 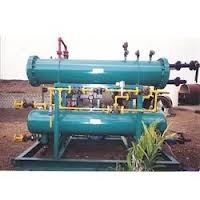 Established in the year 1990, M/S Newgen Scientific Co. are the leading Manufacturer and Trader of Muffle Furnace, Laboratory Water Baths, Stainless Steel Autoclave and much more. 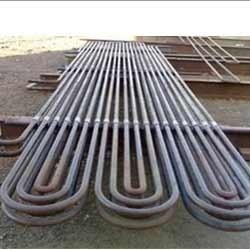 Our products are extremely used in the market for their sturdy nature, reliable performance, longer operational services and reasonable rates. 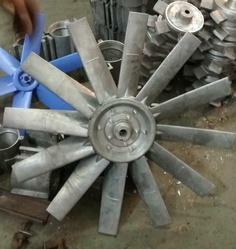 metling furnace manufature suppliers etc. Rev Aircon (I) Pvt. 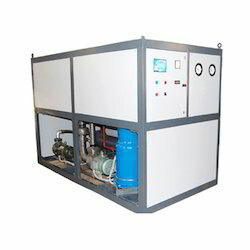 Ltd. is one the fastest growing companies, engaged in manufacturing and exporting of a wide array of products. 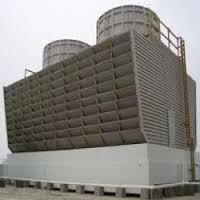 We offer Heating and Cooling Coils, Air Grilles, Ceiling Diffusers and Industrial Air Filters that are widely used across industrial, commercial and other establishments. 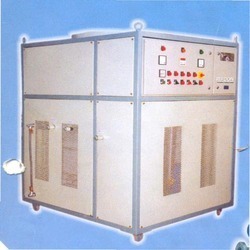 Rev Aircon India Pvt. Ltd.